Want some new magazines in the mail? I personally love both of these ones! They always have great recipes, and tips. 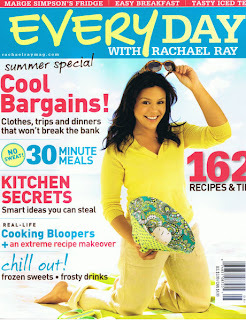 For your FREE 1 year subscription to Taste Of Home CLICK HERE & for your FREE 1 year subscription to Everyday With Rachel Ray CLICK HERE. I was able to get both, so try it out!